March 12th to 13th, 2014 were the dates when International Confex successfully re-established itself as the UK’s event industry’s premier exhibition. This year’s edition was a MASSIVE success. And from the looks of it, things can only get bigger and better for International Confex! The 2014-edition of International Confex saw thousands of visitors storming Olympia, London for an intense, instruction-rich 2-day exhibition. The 2-day event attracted about 6,803 attendees with a core visitor count of 5,502. The intense, 2-day event had many bright spots – and these included 2 keynote speeches by Karren Brady CBE and Kanya King MBE. King and Brady spoke before a jam-packed crowd of over 200 on each day of the show. However, these 2 keynote speeches were just a small part of the high-level education program which comprised of over 80 very instructive seminars throughout the event, which saw thousands of visitors tuning in. “The comments we have had from exhibitors and visitors have been outstanding and many have said that this has been one of the most successful Confex shows for years. There was a tangible buzz about the show from the start,” added Bushell. With the figures and stats that just came in, there’s no doubt that International Confex is back on track as one of the biggest exhibitions in the country’s event industry. However, they’re not the only BIG players in the game. The Event Production Show is definitely a force to be reckoned with – always bringing something new to the table and quick to recognize the suppliers, teams, and individuals who work ‘round the clock for a richer and better UK events industry. 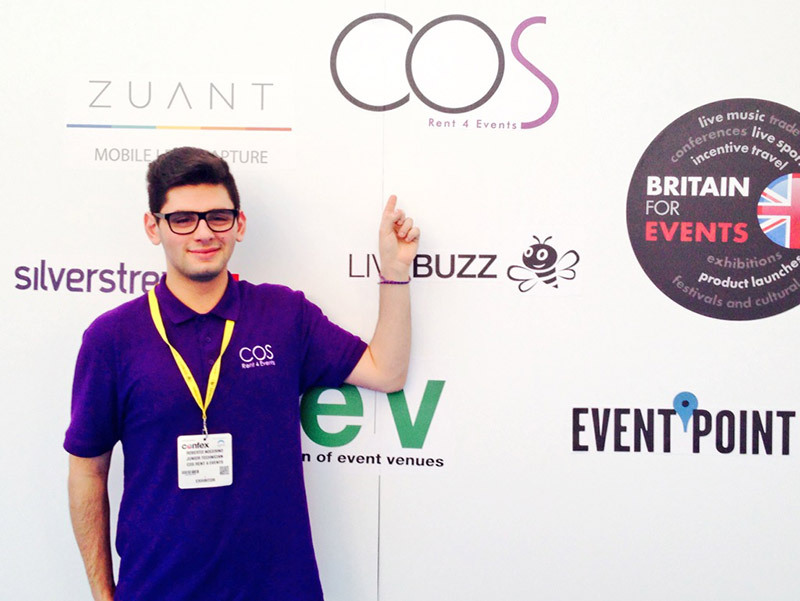 So which exhibition should you attend next year – Confex or the Event Production Show? Well, the good news is – you can attend both! International Confex will co-locate with the Event Production Show (Feb. 18th to 19th, 2015) at Olympia, London. While both exhibitions are expected to retain their unique, individual indentity, the move makes it even more appealing for buyers and industry experts to check out and take a stab at both facets of the market. “There is so much more we can achieve with this great brand. We believe we have gained confidence back from the industry, now we need to really push the boundaries of the show, make it bigger, better, more interactive and continue to place great content at the heart of the visitor experience,” Bushell commented. Throughout the 2-day event, COS Rents4Events was there – supplying equipment for the press area (including laptops, interactive displays, printers, etc.) and using our very own COS Pods to display interactive, 3D-floor plans that visitors and attendees used heavily. Just wanted to say a big THANK YOU for everything you and your team did towards Confex. The show was a great success and we couldn’t have pulled it off without the support of you and your team. There is a real buzz in the industry now about the show and it feels like it is back on the map. On to the next now, Exhibition News Awards! 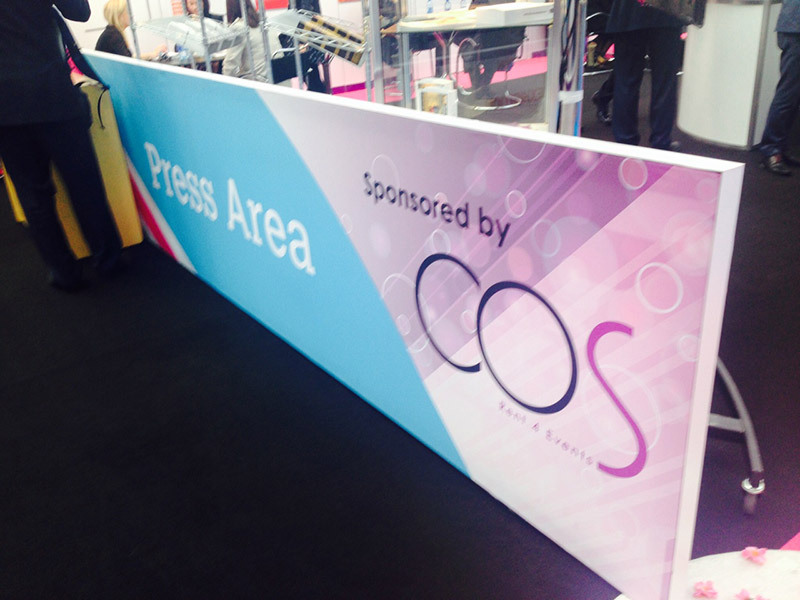 The COS Pods did a lot of work to accommodate the exhibition’s attendees. 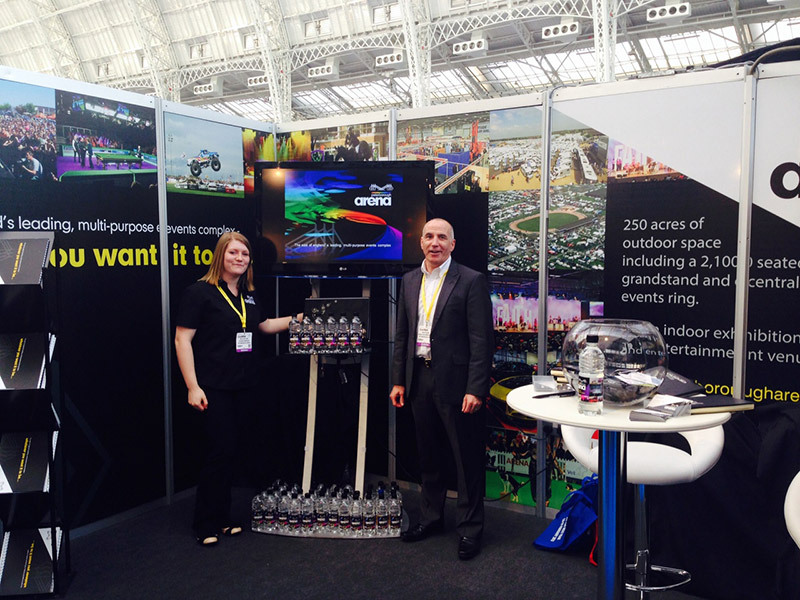 And if we’re able to do it for International Confex, we can do it for YOU, too! 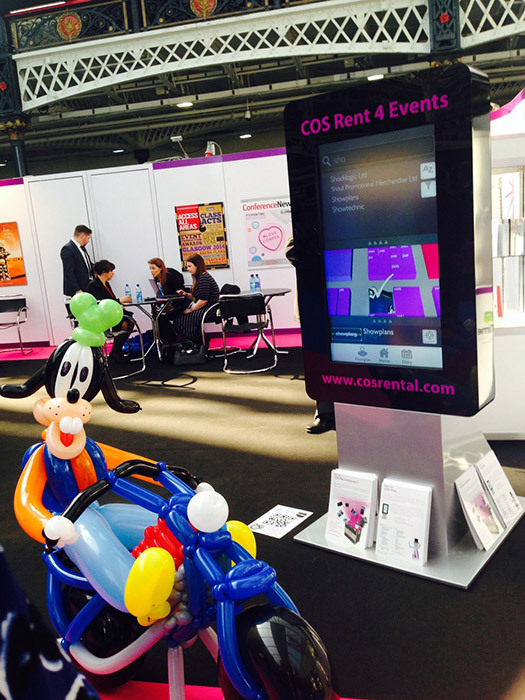 If you have an event or exhibition coming up and want to use our innovative product, give us a call and we’ll discuss how the COS Pod can help to make your show an out and out success.